Certain zones just aren’t ambiturners. Many parts of Indo can only go left, pretty similar in Chile, you won’t find a single right hander there. The North Coast of NSW, and southern region of QLD link up to be a crappy place to live for goofy footers who dislike their backhand (aka me). Having never been to Africa, and without doing a second of research, I’m going to have to say that Africa can only go right. 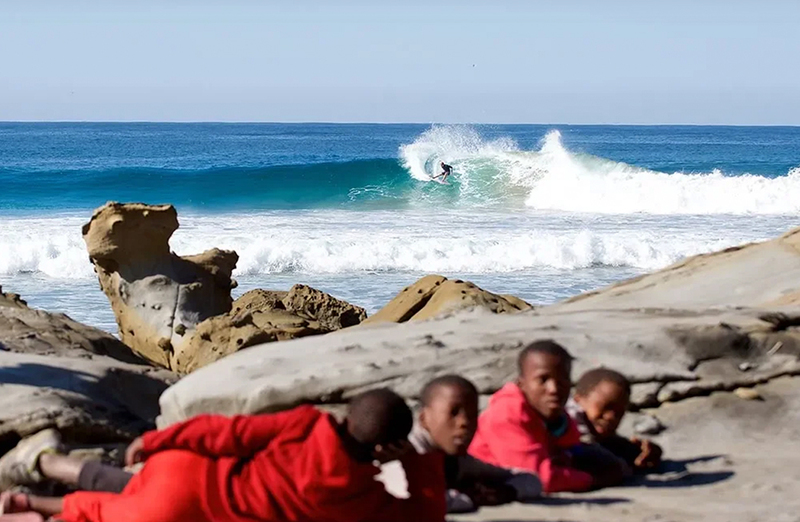 Actually damn it, I just remembered that Skeleton Bay is a left. A really freaken long left that annoyingly destroys the on the spot theory I just developed. If you haven’t fallen down a rabbit hole of Zoolander moments on Youtube then treat yourself to a little Jack Freestone, Seth Moniz, Ryan Callinan, & Ethan Ewing throwing devilishly crispy combos on many fun rights.